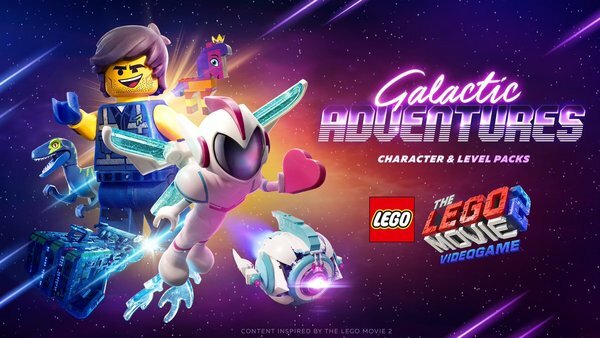 Warner Bros. has confirmed that the Galactic Adventures Character & Level Pack is now available for free to those who own The LEGO Movie 2 Videogame. Check out details on the content below. The LEGO Movie 2 Videogame has just gotten a double-dose of free DLC in Japan. 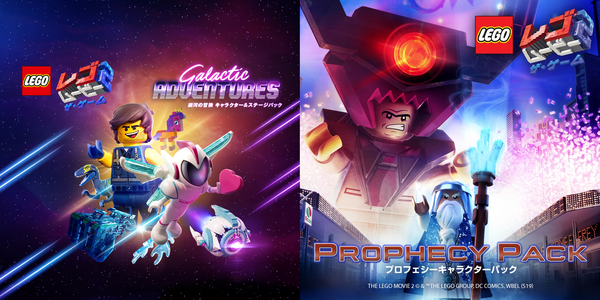 Both the Galactic Adventures and Prophecy Packs are currently available on the Switch eShop. Just hop into the game itself to check out links to the content, which should handle the downloads for you. BURBANK, Calif. – April 5, 2019 – Warner Bros. Interactive Entertainment today released LEGO® DC Super-Villains: SHAZAM! Movie Level Pack 1. The downloadable pack adds a new level and DC characters inspired by the magical, Warner Bros. Pictures film, SHAZAM! in theaters nationwide today. For Season Pass holders, SHAZAM! Movie Level Pack 1 will be available on April 5, and SHAZAM! Movie Level Pack 2, which also adds a new level and characters will be available on April 23, 2019. 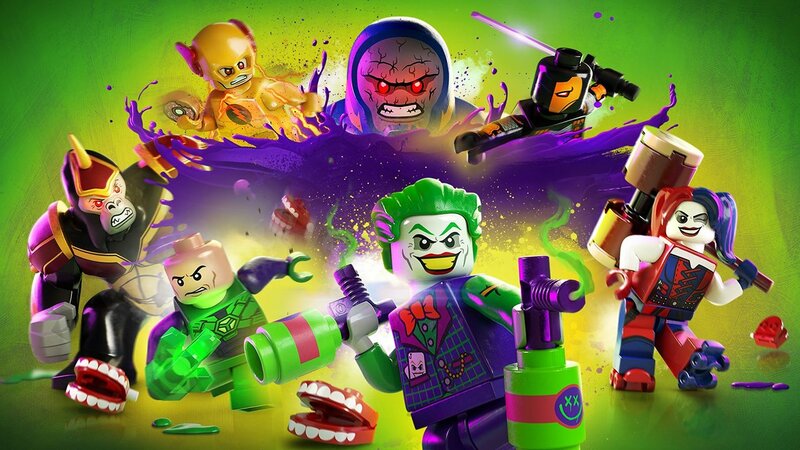 The Season Pass, which adds six level packs and four character packs, is included in the LEGO DC Super-Villains Deluxe Edition or can be purchased separately for $14.99. For players that want to purchase the SHAZAM! movie DLC bundle separately, it will be available on April 23 for $5.99. The first SHAZAM! Movie Level Pack offers players the chance to master the powers of favorite characters based on the Shazam! film. Players will jump into the action and begin their journey as Billy Batson and Freddy Freeman to fight against the evil Dr. Sivana! The pack includes the ability for Billy Batson to transform into Super Hero Shazam, using his powerful abilities of flight, strength, projectiles, electric beam and more. Players can also see Freddy transform and take on Shazam powers, and unlock the four characters embodying the sins of man including Gluttony, Wrath, Pride, and Envy. These six characters will expand the main game’s already large roster of over 150 iconic DC characters. SHAZAM! 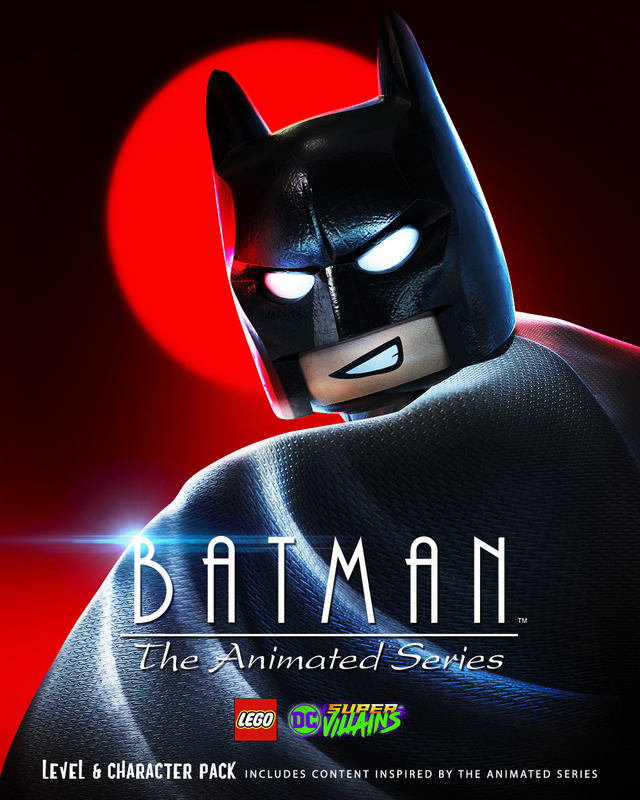 Movie Level Packs 1 and 2 are part of the Season Pass included in the LEGO DC Super-Villains Deluxe Edition available on PlayStation 4, Xbox One, Nintendo Switch and Windows PC. Warner Bros. Interactive Entertainment, TT Games and The LEGO Group today announced the physical launch of The LEGO® Movie 2 Videogame for Nintendo Switch™ system with a RRP of £34.99. 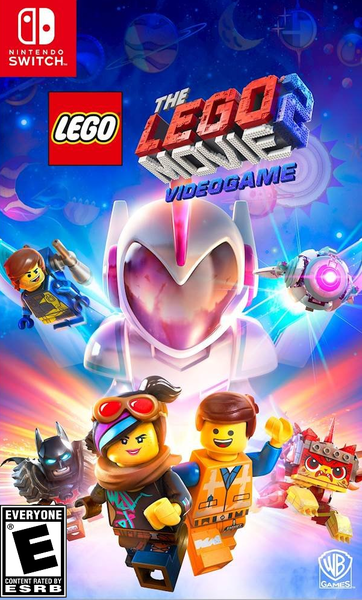 The game is inspired by the newly released sequel, The LEGO® Movie 2: The Second Part, a big-screen animated LEGO® adventure from Warner Bros. Pictures. 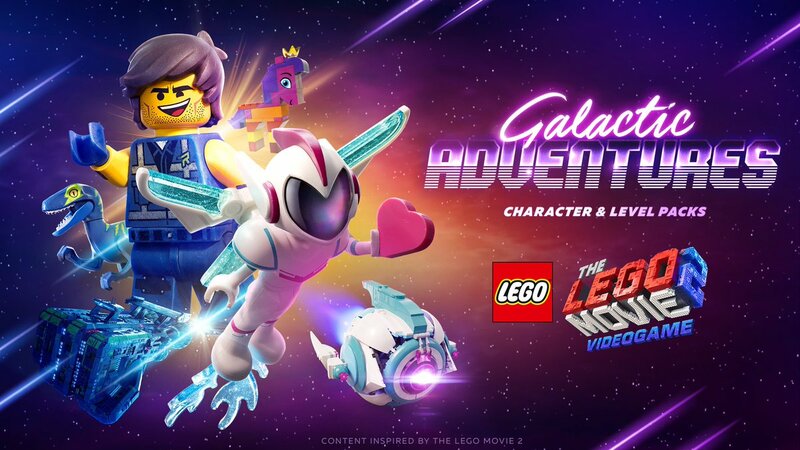 Also announced were details about “Galactic Adventures,” the free post-launch bonus content coming to the game across all platforms in April. 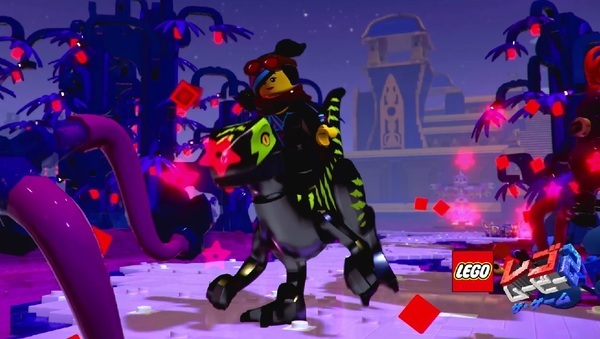 The downloadable content adds three new fantastical LEGO® locations – Dis-Harmony City, The Queen’s Palace and The Rexcelsior. 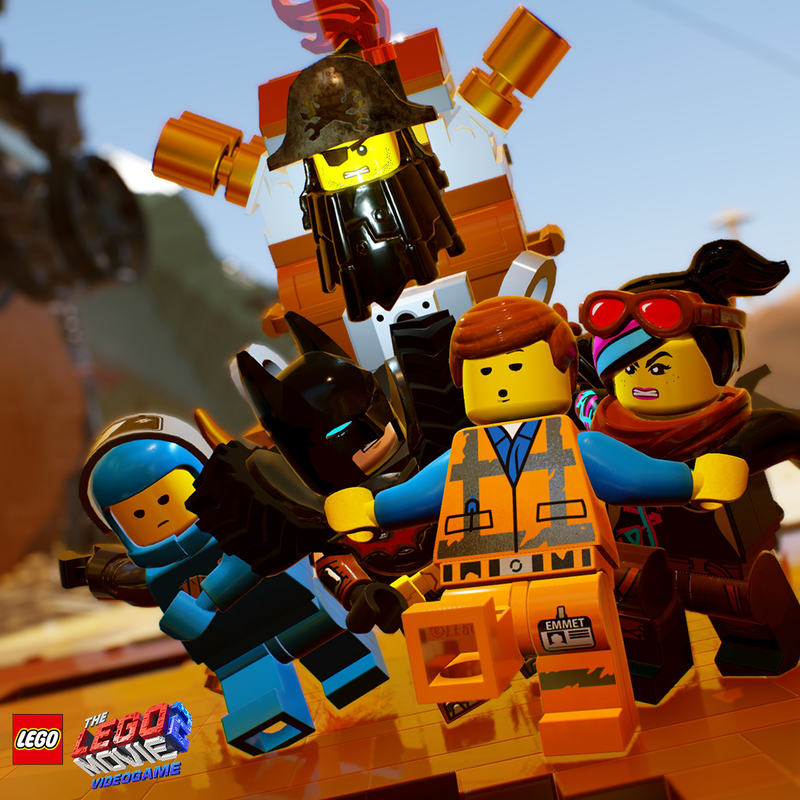 The LEGO® Movie 2 Videogame is also available for PlayStation® 4 computer entertainment system and the Xbox One family of devices.